A 65-year-old woman suffered from pain in her lower abdomen, frequent bloody stools, chronic diarrhoea and constipation since she received treatment for cancer of the lower part of the large intestines five years ago. The cancer therapy included 200 hours of chemotherapy and 33 radiation treatments. She has been cancer free since her therapy but she has had almost continious pain in her lower abdomen and about once per week she had to stay in bed due to pain and no energy. Three times since cancer therapy she was hospitalized due to severe pain from partial small bowel obstruction. She had blood in her stool once or twice per month. The female had a history of mild depression and constipation. None of laboratory tests were significant. Bloating of lower abdomen and pain in the left lower quadrant tender to palpation. PET and MRI negative for cancer. Minor intermittent dilated small and large intestines on x-ray. After the first week of treatment the female had less bloating, pain and discomfort. After the first four weeks of treatment the female no longer had blood in her stool and has been pain free since then. She has a very heightened sense of wellbeing and feels more vigorous than before her therapy and claims better sleep and improvement in her moods with less depressive symptoms. She has been a patient of mine for over 10 years and I have never seen her as well as she currently has been in the past 3 months since we started using the coMra. Dr. Willix is a former board certified cardiac surgeon who pioneered the first open heart surgery program in South Dakota. 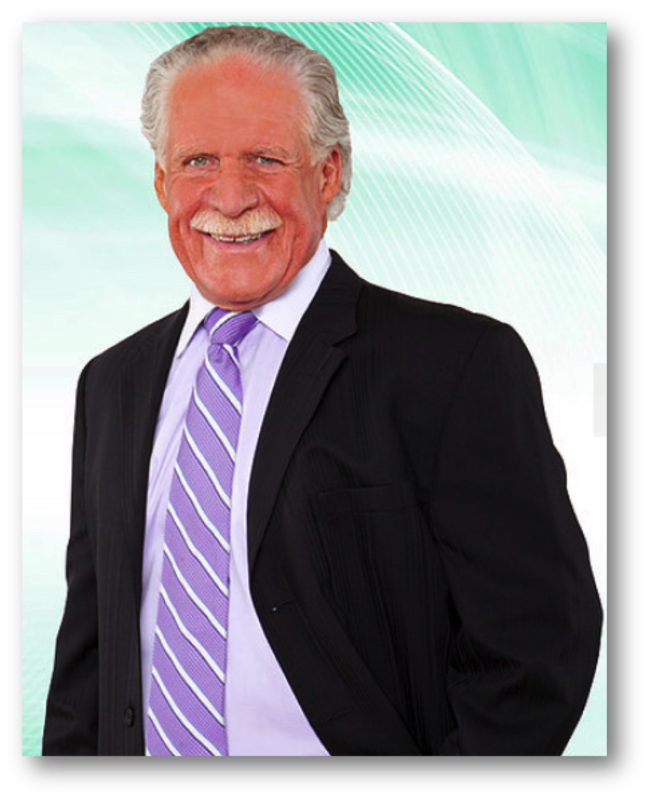 He has a passion for integrative healing and has been a practicing physician since 1969, has authored a number of books and articles. © Copyright 2017, Willix. This article is distributed under the Creative Commons license, which permits unrestricted use and redistribution provided that the original author and source are credited.